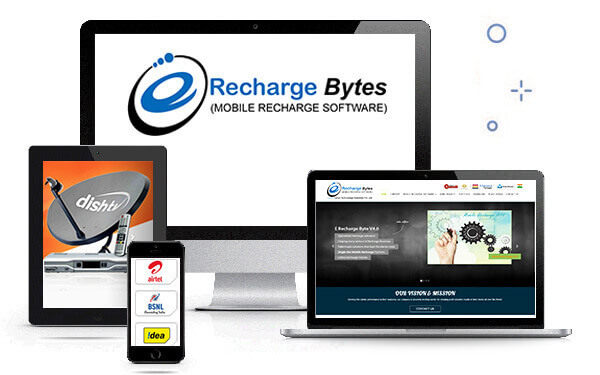 eRecharge Bytes is extreme reliable, Secure and now a days with a Renowned Branded Product in Recharge industry with more the 1000 + Active clients with more than 2 Lac +Retailers / Distributors. 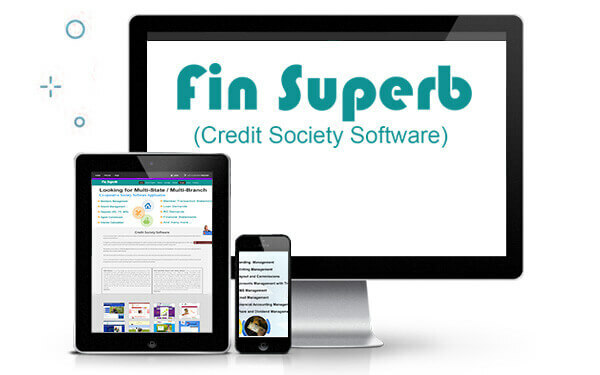 Fin Superb is a software product exclusively designed and developed for Credit Co-operative Credit Societies. 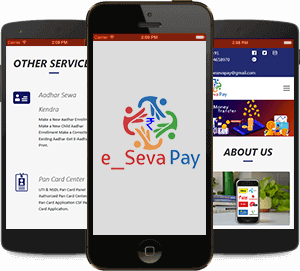 Its fully Real time Web-based application for Multi state societies, Multi branch credit co-operative society, Thrift and Credit Society, Nidhi Companies. 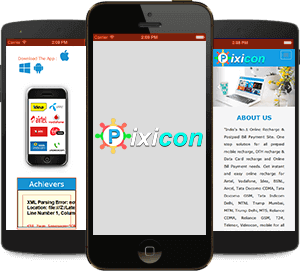 It can be customized according to client’s requirement. 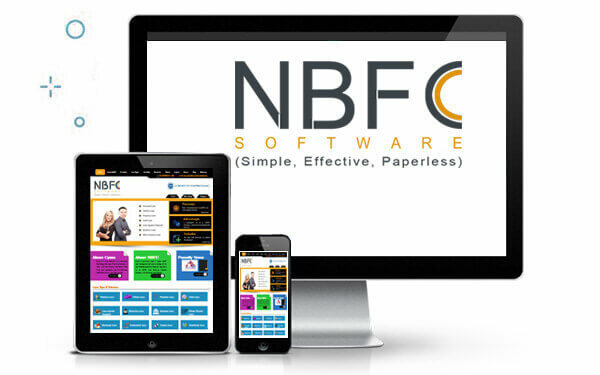 Cyrus is providing a best in class NBFC Loan Management software to manage all the Loan Related operations those are required to run a NBFC (Non-Banking Financial Company), Loan Blaster is a software product exclusively designed and developed for all type of Loans. 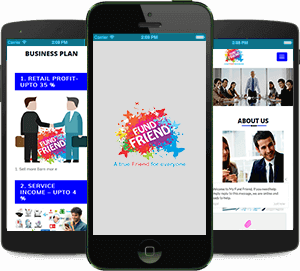 MLM Superb is a software product exclusively designed and developed for all type of Plans Its fully Real Time Web-based application It can be customized according to client’s Compensation plan requirement. 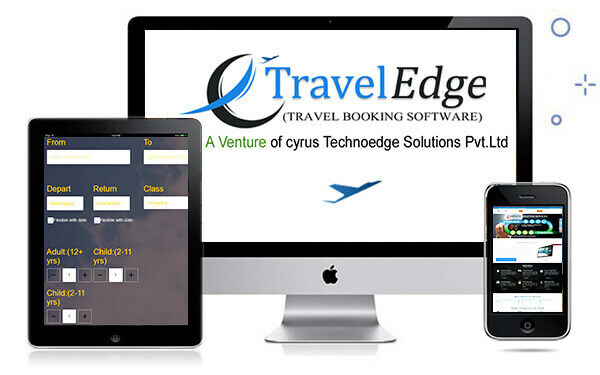 eTraveledge is a reputed travel portal development company that offers you a complete solution.Whether it is about developing a travel booking software or an online booking system. 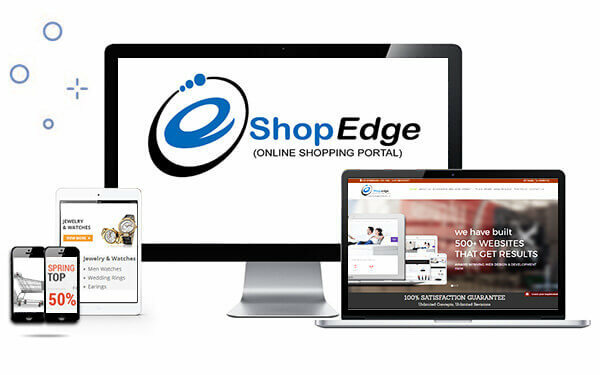 eShopEdge is an web based application like an online retail shop where customers can search, buy, shortlist, purchase products. 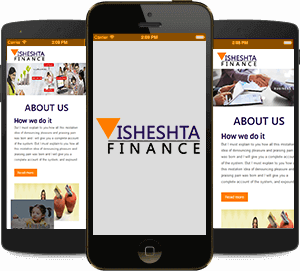 Online Shopping Portal plays a vital role in online trading. Cyrus Technoedge was founded in 2010 by a small team of passionate, hard-working individuals. 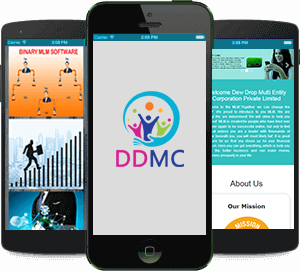 Since then, we've grown into one of the most accomplished and highly sought-after web development agencies in the world, with reputable partners across the globe. Here's a few examples that highlight our past work. 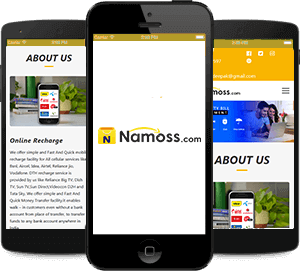 We believe in awesome development with unbeatable support at Cyrus Research Lab. 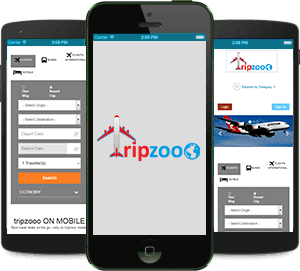 "An amazing experience, Very proficient! The end result is just what I was exploring for, and it was formed in a very appropriate manner. I have previously recommended CYRUS!" 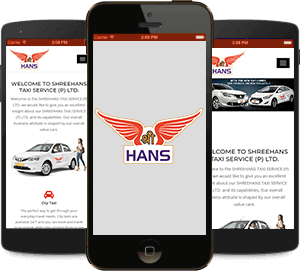 "CYRUS is a professional, well-mannered, competitively priced, punctual, and talented Company in India that provides excellent service to all clients. Thanks for the outstanding work." "CYRUS TECHNOEDGE has been an absolute delight to work with; Patience, brand, informative, resourceful and well-organized. It is truthfully professionalism in IT and Software field. Thank you for helping and grow to the next level!" 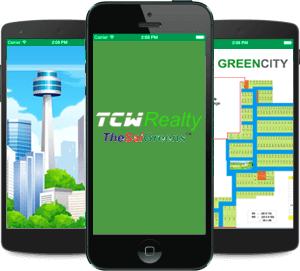 "Cyrus Technoedge created an amazing website for my business it is both easy to use and is certified, creative and fun. The website exceeded my prospects. I extremely recommend Cyrus's services, with logo design and website materials. "CYRUS is just as elegant and professional as his energetic portfolio suggests with an enormous sense of approach a keen eye for aspect, and first class customer service." When I thought to start a new Concept, that time I searched on net and found Cyrus, In start I had only a Mission and vision. Then after discussion with Cyrus team, my vision turned into reality. They have a good team that has experience and their team was very patient with me. Thanks to Cyrus. 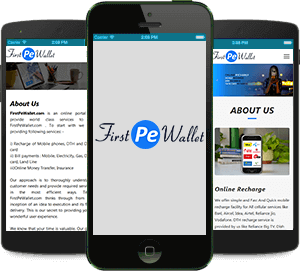 “Cyrus is one of the best company in software Industry, who is working towards to achieve its goal in the field of IT, we will all the very best for them”. I would like to take this opportunity to thanks everyone at cyrustechnoedge.com Services for always being kind and helpful. And I really appreciate the manner that was done by all staffs who I have been dealt with. 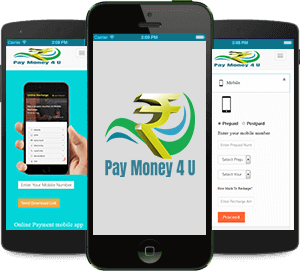 Initially I had a word with Mr. Akash, had a wonderful exchange of thought related to plan understanding, they are really generous in communications, exceeded my expectations very fast and provided world class customer service, Thanks to Cyrus. 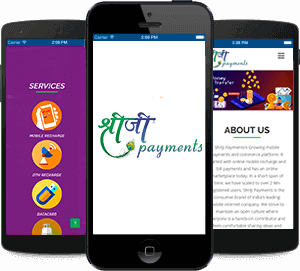 Cyrus is a fast growing company in Software Field, They have won many awards and they are providing good software and services, we have taken a Finance software, me and my partner are very happy to use this software, they are providing quality solution with low cost. 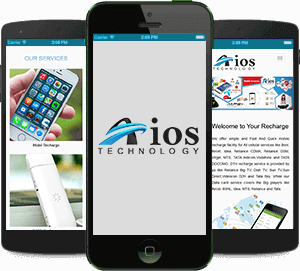 I use Cyrus Technoedge Solutions Pvt. Ltd. for all my projects currently. Cyrus Team is well experienced and have unbelievable level of expertise. I'd recommend them to everyone looking to enlarge own business capabilities with their very talented staff. I must say working with Cyrus Technoedge Solutions Pvt. Ltd. & his team has been a delightful. 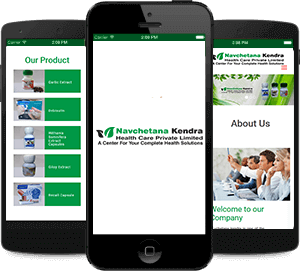 My site is more beautiful and unique design! Great Job! They get the work done and they do decent work.